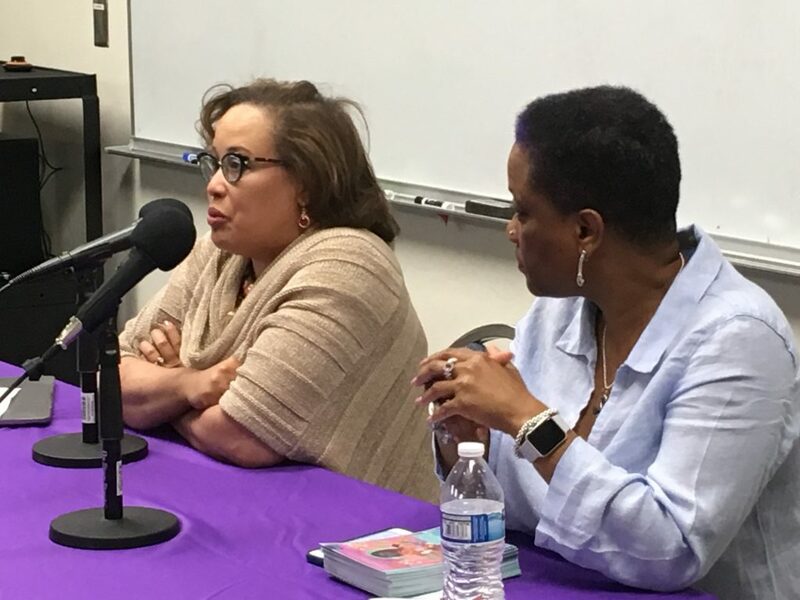 Last Wednesday brought scholars from both sides of the country to the Old Pueblo to celebrate the long-awaited launch of The Feminist Wire Books Series. 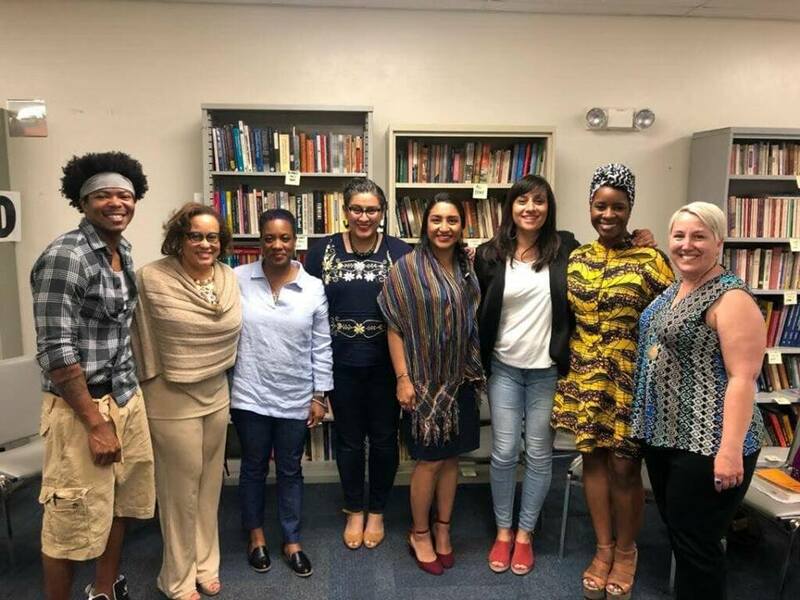 It was an honor to host series editors Monica Casper and Tamura Lomax, alongside Marquis Bey, Judith Pérez-Torres, Christine Vega, Michelle Téllez, Duchess Harris, and Julia Jordan-Zachery. 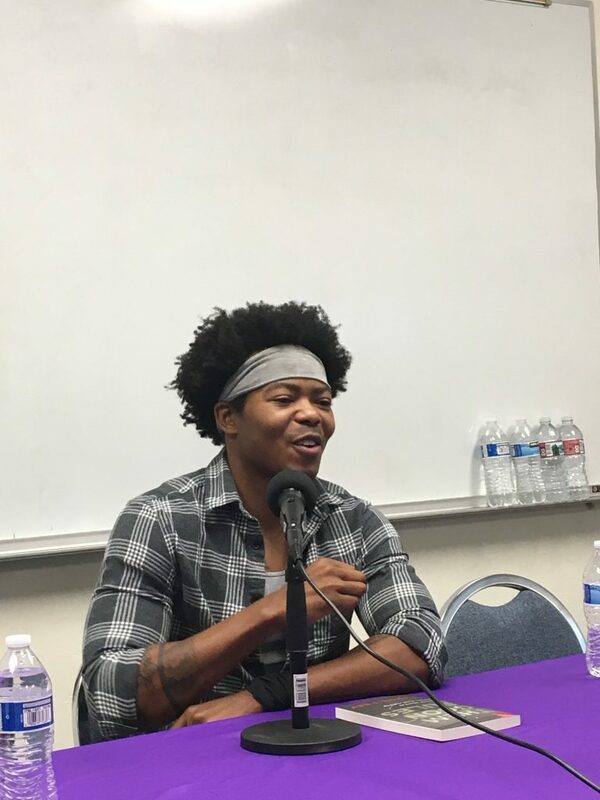 It was a truly powerful night, culminating in a collective soul-bearing that reaffirmed our own mission to elevate under-supported voices in academia. If you were unable to join us in person or via the live stream, you can watch the symposium via The Feminist Wire’s Facebook Page. 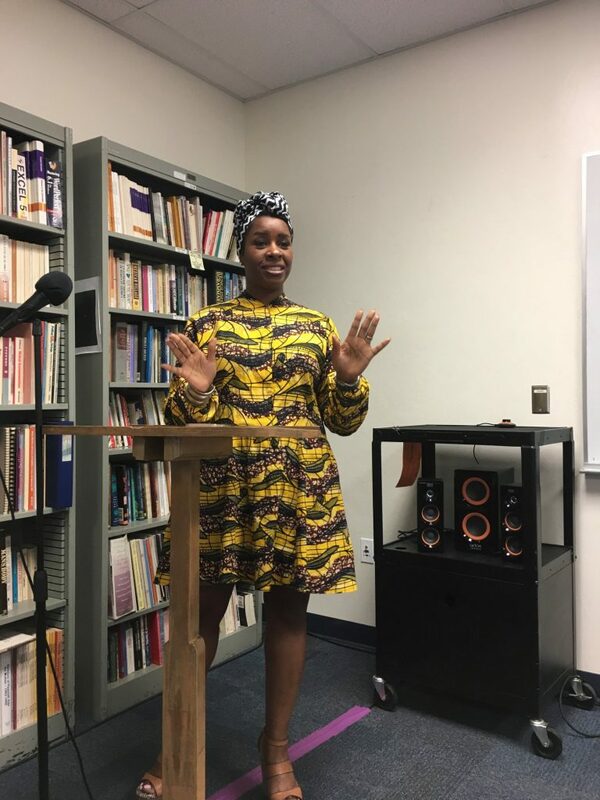 Tamura Lomax describing how she came to co-found The Feminist Wire, from the “intellectual Wu Tang Clan” to an online community and intellectual home for more than a million activists, scholars, and artists. Marquis Bey discussing the intellectual history of his debut work in Them Goon Rules. Co-editors of The Chicana M(other)work Anthology. 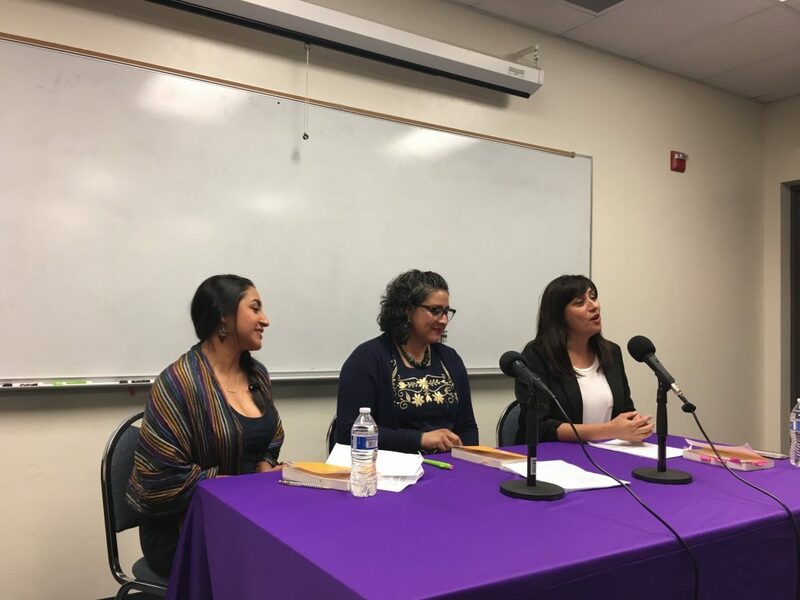 From left to right: Judith Pérez-Torres, Christine Vega, and Michelle Téllez. Co-editors of the forthcoming Black Girl Magic Beyond the Hashtag volume Duchess Harris and Julia Jordan-Zachery. 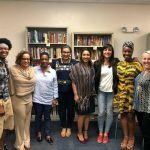 Special thanks to the College of Social and Behavioral Sciences, the University Libraries, the Office of the Provost, the Department of Gender and Women’s Studies, the Africana Studies Program and the Department of Religious Studies and Classics for their generous support of The Feminist Wire Book Symposium.